Most bankruptcy attorneys utilize an intake questionnaire to gather information about the potential client. This information is critically important to determine whether or not chapter 7 or chapter 13 would apply. It is also important to know what type of assets are involved, what type of debts are involved, and importantly, the income and expense budget analysis. Without this critical information, there is no way for a bankruptcy attorney to advise a potential client. Just this morning, I received an email from a potential client with regard to the bankruptcy intake questionnaire that’s located at the top right-hand corner of my website. Her concern was a novel one. She basically felt like the information needed on the questionnaire was too invasive. 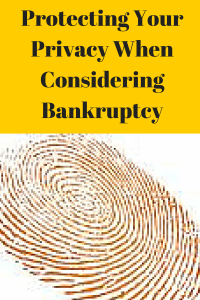 After all, she did not know if she was going to file bankruptcy at all and she did not know if she was going to be utilizing my services as of yet. I let her know that I completely understood her concern. After all, the questionnaire does want to know what you own, what you owe, what you earn, what you spend, and your income over the past three years. I can see where someone would be hesitant about providing this information including their Social Security number for someone that they have not yet met and have not decided to hire. Instead of ignoring her concern, I took the time to explain why I needed this information and as to how she would be protected throughout the process. I let her know that the different chapters of the bankruptcy code, chapter 7 and chapter 13 provided different forms of relief. Chapter 7 would typically apply when someone has little in the way of assets and an inability to repay a portion of the debt on a month-to-month basis. I also advised her that chapter 13 was more applicable for someone who had assets to protect and could pay a little bit per month towards the outstanding debt. Once she understood that there was a reason behind the questions, she began to see the method that I was using to properly advise her. I also let her know that the information contained in her bankruptcy questionnaire was fully protected by the firm. In other words, I only use that information to render legal advice and to prepare the proper petition under the bankruptcy code. That private information never leaves my office.That information is never sold or repurposed to any other business or entity for any reason whatsoever. She began to feel a lot more confident knowing that the information was not only needed but protected by my office. I respect my client’s and potential client’s privacy to the greatest extent. 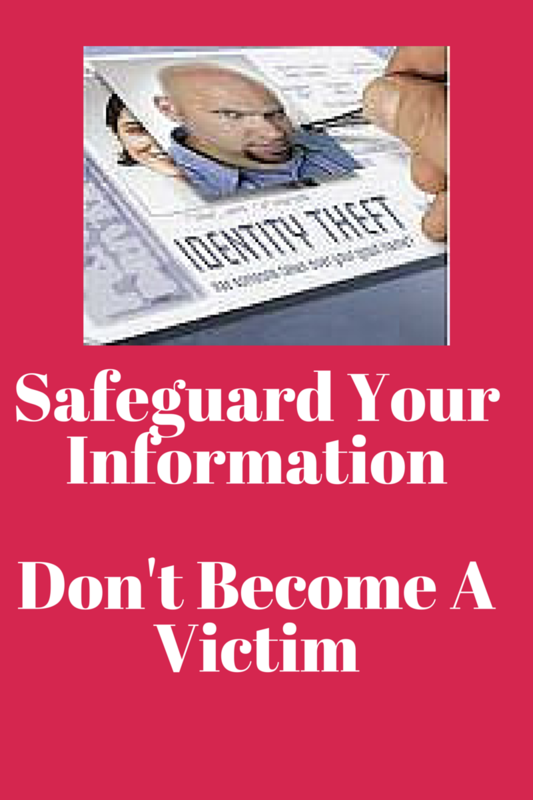 I hate to hear stories where a client had been previously a victim of identity theft. I do everything within my power to make sure that the information provided stays protected within my office. When you are considering bankruptcy relief and when you are doing your research to choose the right attorney, read some of the reviews online. Read what prior clients have stated about the service that they were provided. You will never find a client of mine whose information was compromised. 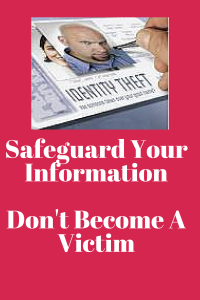 You can rest assured that when you provide information to me, it is confidential, protected, and private.